Bali is a perfect location for introspection and transformation. Our 5-days retreat journey that takes you into the very essence of your being and aligns your heart, mind, body and soul on the paradise Island of the Gods, Bali. 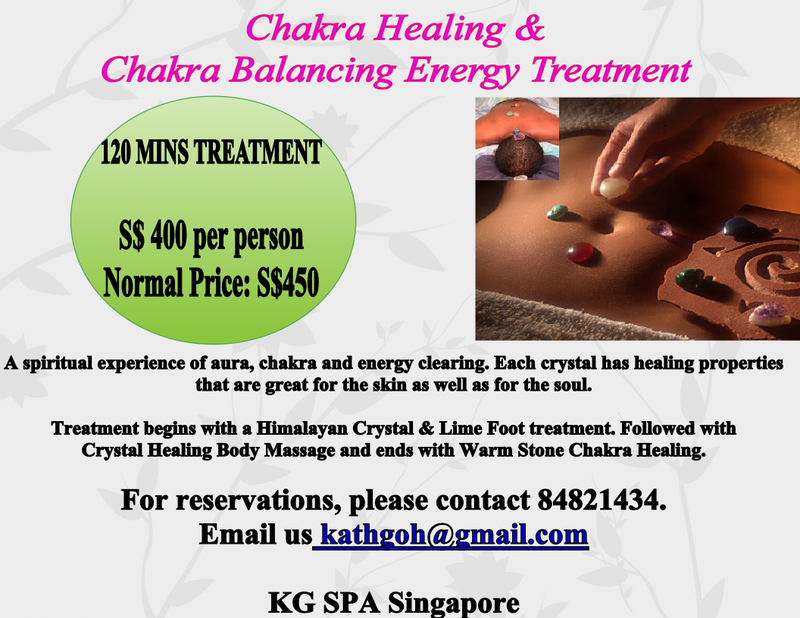 Receive sacred soul purification ceremonies, immerse yourself in sacred healing pool, expand your knowledge bank through specially selected wisdom sharing subjects and ignite your soul’s purpose in holy temples and sacred sites facilitated and programmed by Katherine Goh. Enjoy your exquisite and private accommodation, surrounded by rice fields and soul awakening beauty in the Canggu town, one of the spiritual hub of Bali. If You are Seeking The Ultimate Spiritual Journey, This Is It! This year, our retreat theme is Awake; Am Awakening. Awaken the Most Precious Gift in the Universe, YOU. Our Awakening retreat will share with you several safe, comprehensive energy healing modality to utilizes Universal Energy to create profound shifts on all levels of your being: physical, mental, emotional and spiritual. 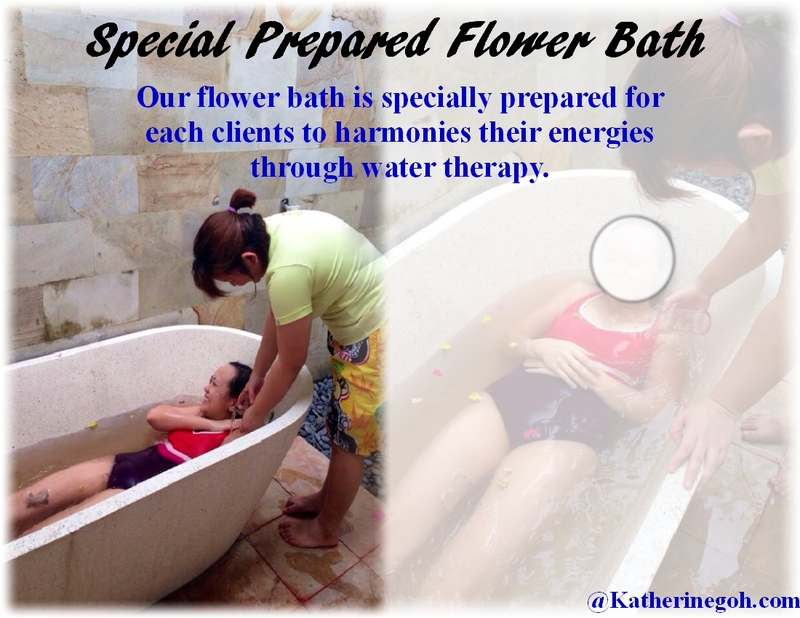 Bali Retreat 2015 Summary from Katherine Goh on Vimeo. Bali Retreat 2015: Yoga from Katherine Goh on Vimeo. Bali Awaken Retreat 2015 from Katherine Goh on Vimeo. 2015 Bali Retreat : Sacred Geometry from Katherine Goh on Vimeo. Inner Worlds Outer Worlds from Katherine Goh on Vimeo. 2015 Bali Retreat: Healing The Minds from Katherine Goh on Vimeo. 2015 Bali Retreat: Meditations from Katherine Goh on Vimeo. 2015 Bali Retreat: Fire Blessings Ceremony from Katherine Goh on Vimeo. 2015 Bali Retreat: Blessed Foods from Katherine Goh on Vimeo.